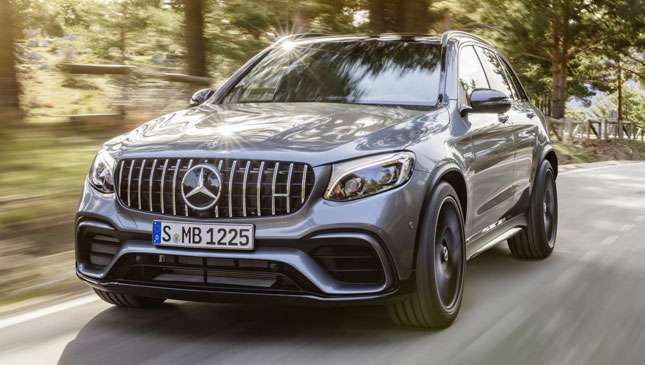 Think about this for a moment: A Mercedes SUV, powered by an AMG V8, weighing two tons, producing 503hp, able to go from 0-100kph in 3.8secs and max out at 280kph. Welcome everyone, to the Mercedes-AMG GLC 63 S. You’ve already seen this car—it was first revealed a few months back—but only today can we reveal just how nutjob fast the thing actually is. And how much it costs. Prices for the ‘regular’ Mercedes-AMG GLC63 start at £68,920 (P4.5 million), but for that outlay you get the non-S, 469hp version. That’ll do 0-100kph in four seconds flat. Not too shabby. 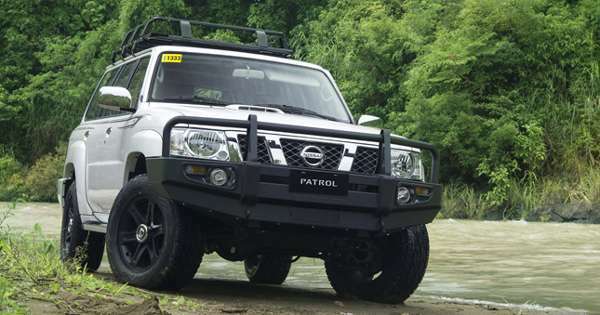 The S version of this SUV starts from £75,670 (P4.99 million), and will comfortably outgun a Porsche Macan Turbo Performance Pack by some margin. Delimit the thing, and it’ll top 280kph. 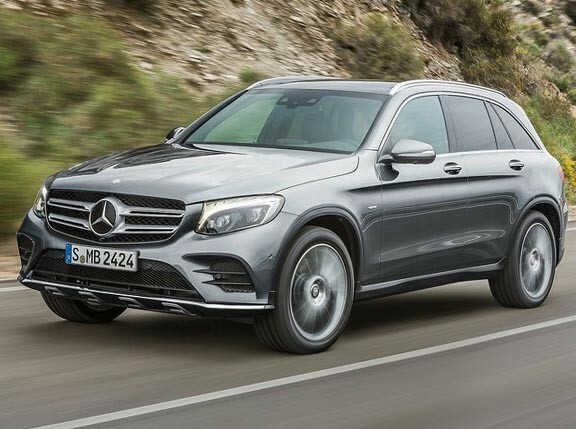 The GLC63 Coupe records the same figures as its more traditional SUV sibling, but costs more: the non S is £71,410 (P4.7 million), while the S Coupe is £78,160 (P5.16 million). Of course, you’re getting quite a lot of engine for that outlay—a scaled up AMG C63, if you will—which means a hand-built, bi-turbo V8, allied to a nine-speed AMG sports auto ‘box and four-wheel-drive. There’s also the small matter of big brakes, AMG sports suspension, a rear diff lock, sports seats with Nappa leather, ambient lighting and 19in alloys. S versions get 20s, performance seats, a ‘Track Pace’ app (please deploy without saying ‘watch this’), and an electronic rear diff lock. If you’re what they call an ‘early adopter’, you can spend even more money and purchase an ‘Edition 1’ version of the S version of both SUVs. 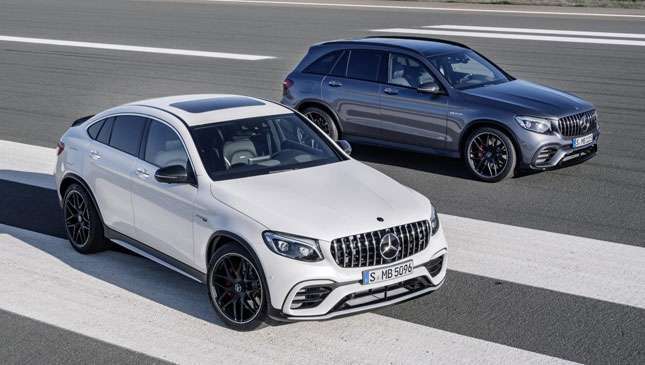 The GLS 63 S Edition 1 costs £90,824 (P6 million), while the GLC 63 S Coupe Edition 1 costs £93,219 (P6.15 million). 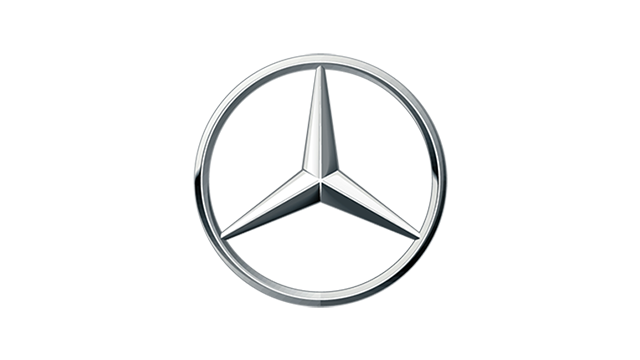 The additional outlay buys you yellow decals, grey paint, ceramic brakes, an AMG performance exhaust, 21s, a Burmester surround system, and AMG’s night pack, amongst other such luggzuries. 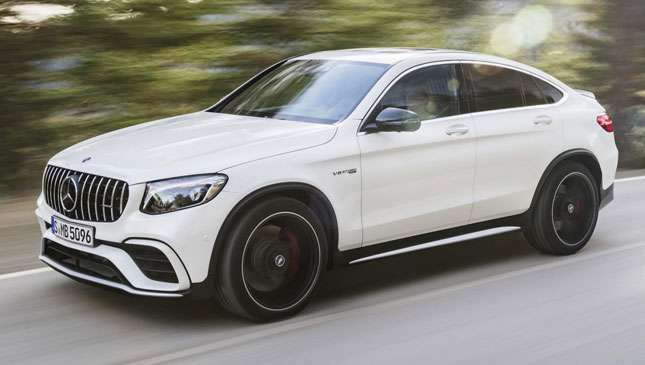 Yes,that's a lot of money for a V8-powered, AMG SUV. It is blindingly quick, though.